Is there a French word for Murder? Of course there is. I looked it up on google and it's muerte. 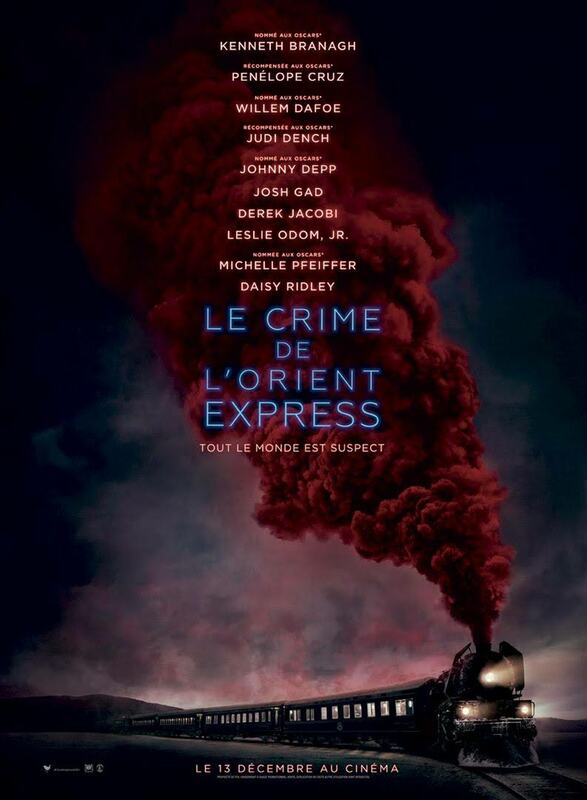 So why is the French version of Murder on the Orient Express titled Le Crime de l'Orient Epress? Crime is a vague umbrella word, much less specific than the actual crime of murder. While I know the importance of having a catchy title, no matter the language, I don't know what makes a catchy title in French. Apparently 'muerte' doesn't make the cut. 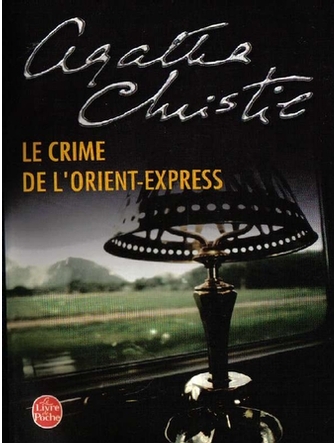 First published in France as Le Crime de 'Orient-Express the title for the Agatha Christie classic has stuck. And now, for the Francophiles Dreaming of France and Jonesing for the sound of Francais, the bande annonce for Le Crime de l'Orient-Express. Perfect! 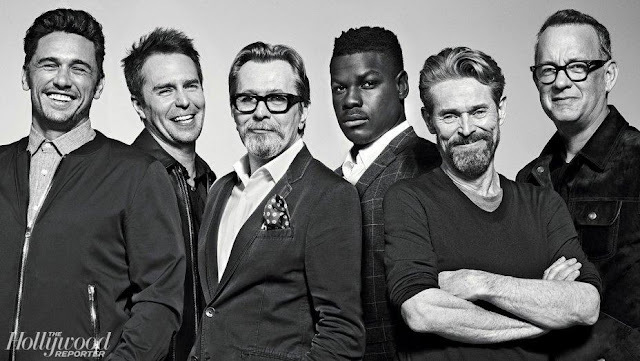 I really want to see this movie and wonder if I won't get around to it until I am in France. 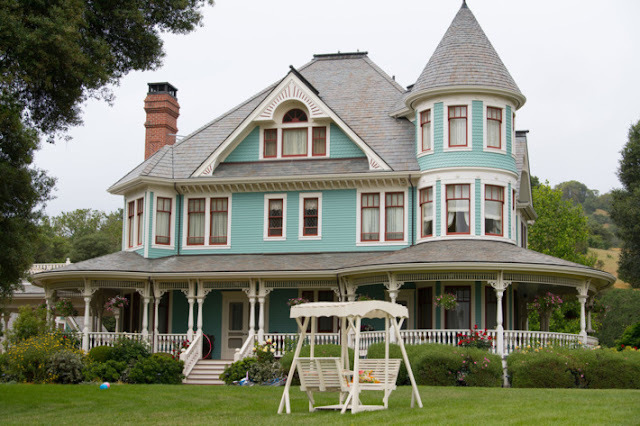 Thanks for playing along with Dreaming of France.